As one of TIME’s regular travel contributors I was asked to write a small piece on a well-kept travel secret. I suggested a few of the more exotic and remote places I’d been, including Wahiba Sands in Oman, Bardsey Island in North Wales and Ta Cenc in Gozo. 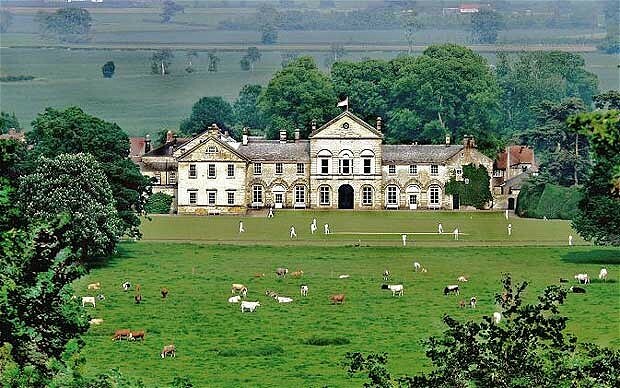 But the idea they liked best was one closer to home: a quirky cricket ground on the lawns of a country house picturesquely set in the Howardian Hills in North Yorkshire. Scroll to the third one down in the article to read it.